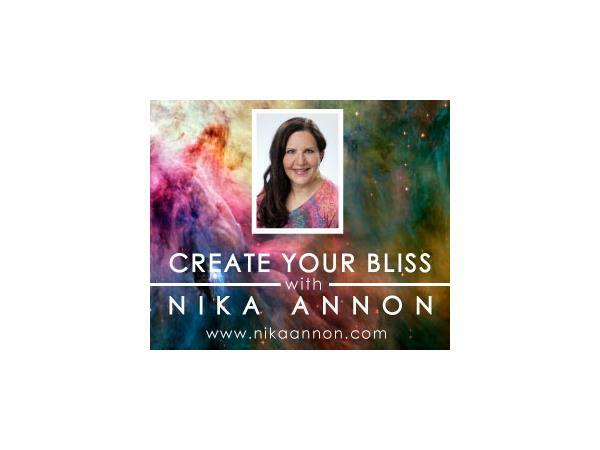 Create your Bliss with Nika Annon (www.nikaannon.com) interviews Ilona Palucki is a holistic shaman healer. She works with different tools in consciousness, Meta-Medicine-Health, remote and energy viewing as well as dance therapy methods. For over 25 years she has developed her specific IP-Holistic Breathing Technique, which is the main and basic condition for her work. She works internationally and within various cultural and ethnic backgrounds - and is specialised in trauma work, abuse, war-experiences, guilt, anxiety, heart-insufficiencies and psychosomatic problems. She runs a Spiritual Spa for mental Health with apartments in Provence, South of France, where she offers spiritual guidance and therapy. On demand she also travels to the client.